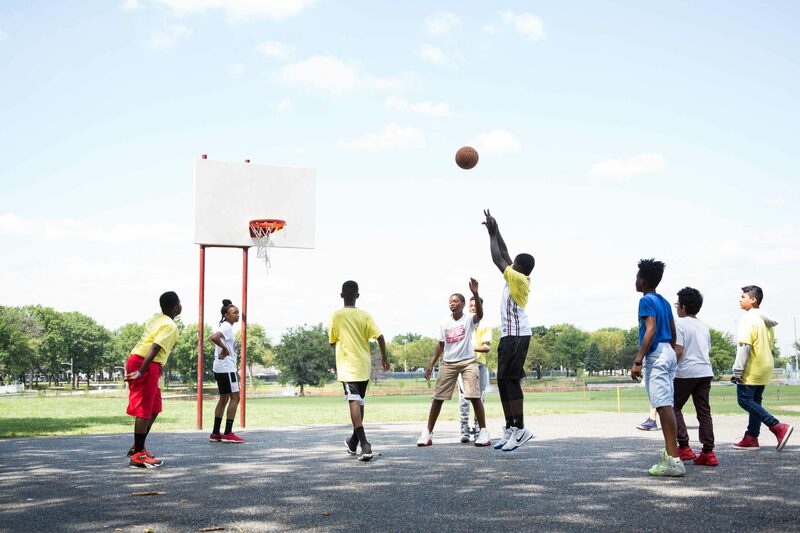 The Jersey City After School Centers serve 200 children (1st-8th grade) daily at three locations: The Fairmount Ave. site, Vroom St. site, and Lafayette site. 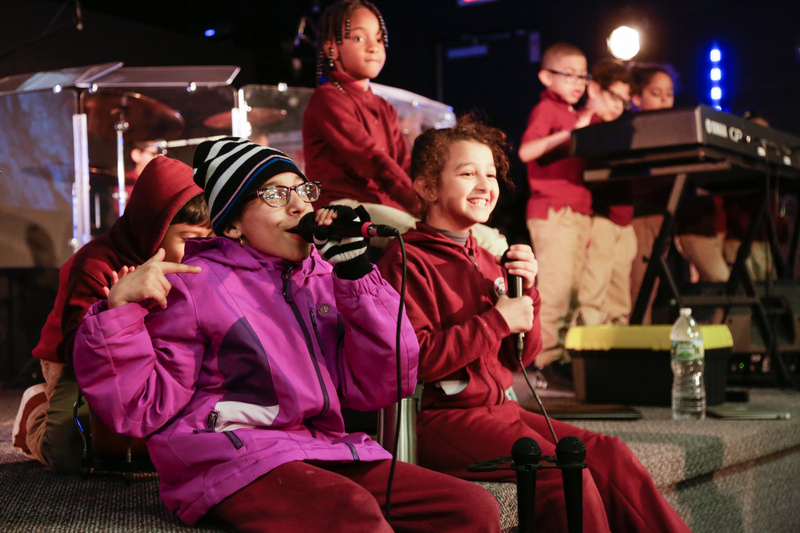 The core curriculum blends english, math, and geography lessons with fine and performing arts, music, and more. A Teen Life Internship is a year-long, paid, part-time internship in the serious business of success. Much as a medical intern would learn the skills of a doctor or a legal intern would be immersed in the culture and strategies of attorneys, a Teen Life Intern is taught how to live well through an in-depth leadership development program. 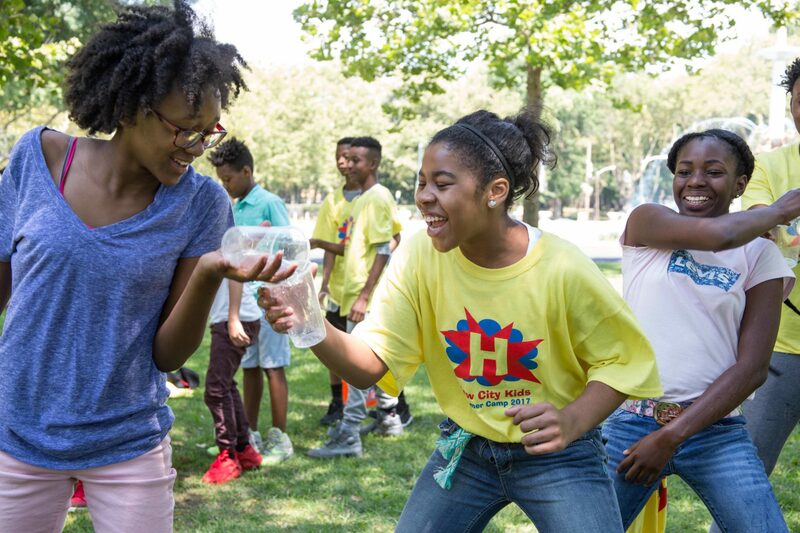 City Sail opens the Hudson river to Jersey City youth through a free five-week sailing and swimming program. 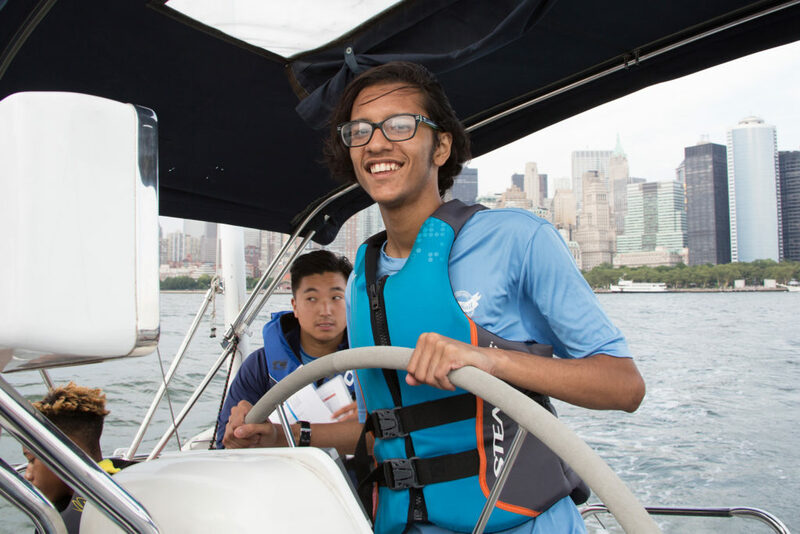 Youth learn the basics of sailing on the Hudson river and take an introductory course in swimming technique at a local university. Youth compete to earn prizes along the way by learning to tie knots, passing tests on sailing terminology, and using real-life sailing skills on the water. The program culminates in a three-day sailing trip on Long Island Sound at the end of the summer. If you’re a sailor in Jersey City and would like to volunteer, contact alex@newcitykids.org for information about sailing with City Sail. 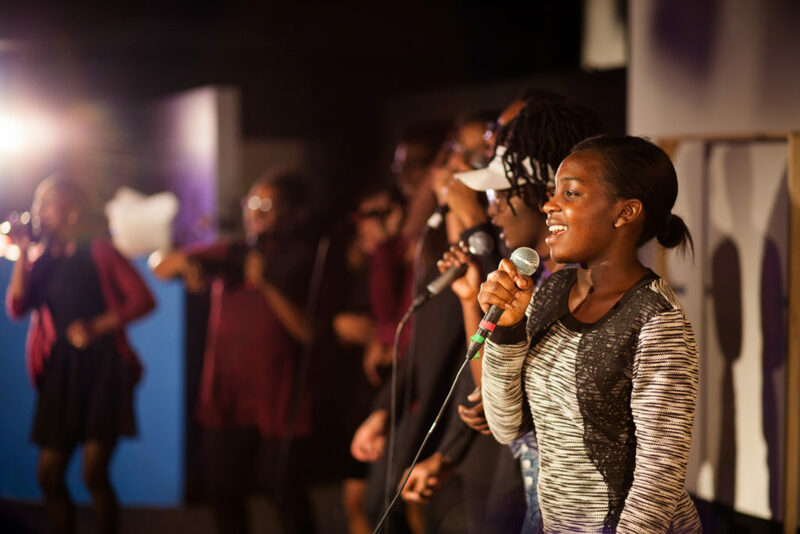 Summer Camp combines a traditional day camp experience with spiritual development focused around a single and memorable Biblical theme. 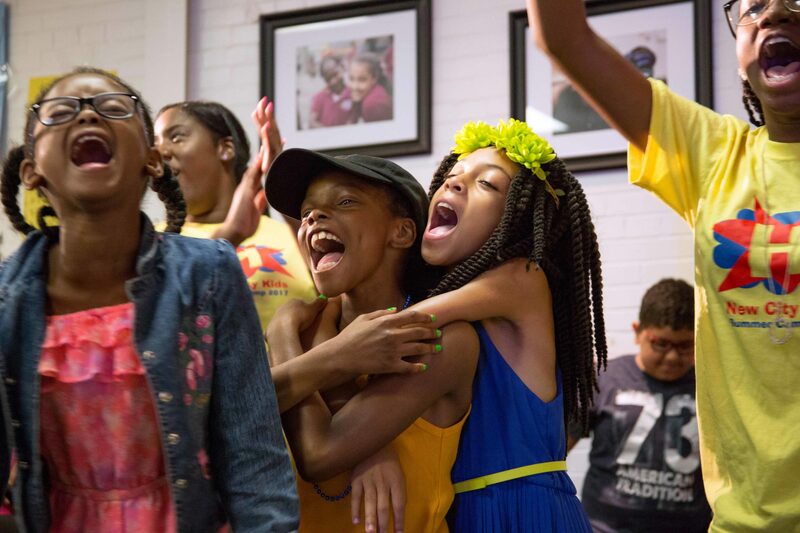 Kids participate in a variety of activities including bible-quizzing, games and art that encourage self-expression through dance, chants, and raps. 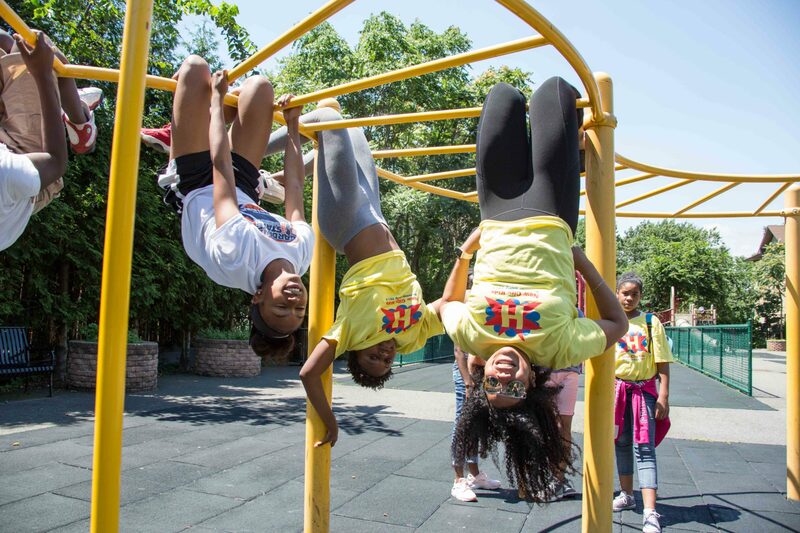 Campers are exposed to the world beyond their neighborhood through day-long field trips that include hiking, swimming, exploring zoos and parks, and more. 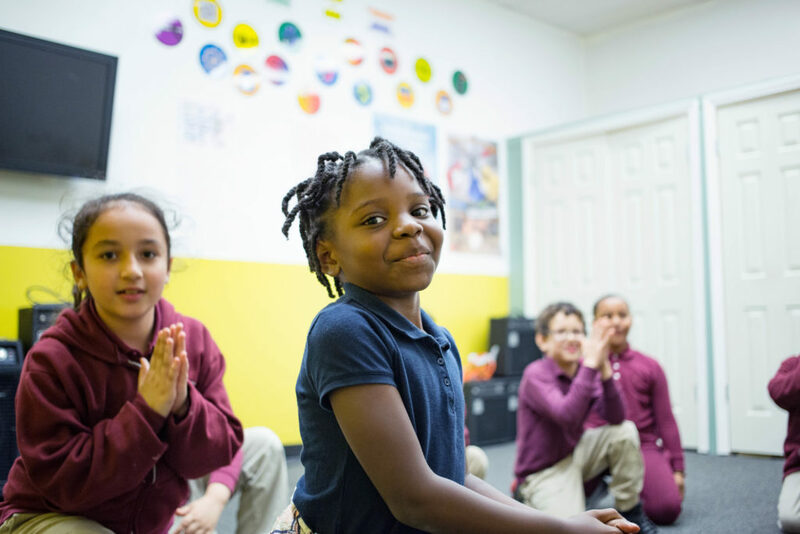 Families for Literacy is a collaborative seeking to holistically serve low income families for whom English is a second language in Jersey City. 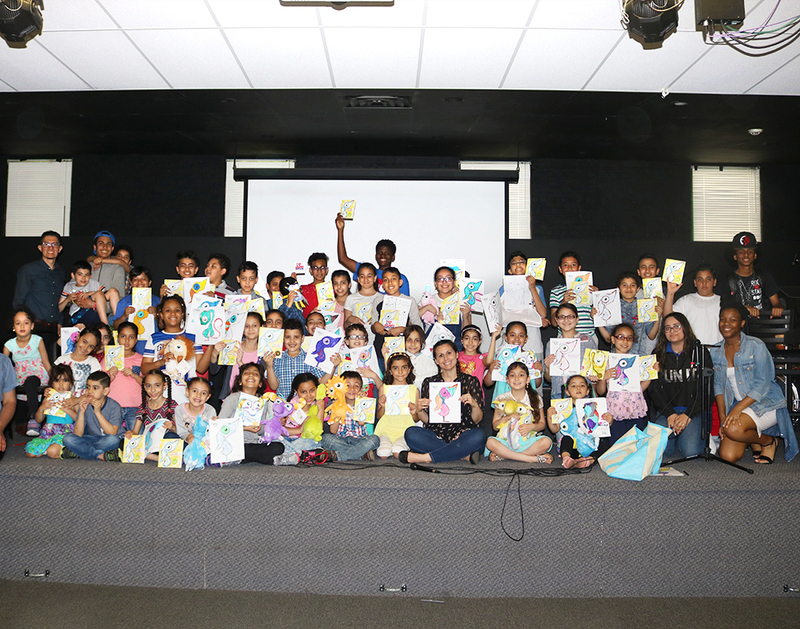 New City Kids, Saint Peter’s University, Rising Tide Capital Inc., and Women Rising Inc. have come together as stakeholders to promote wellbeing and opportunity for these families by providing high quality after school programming for children, formal English language classes, and small business training for parents. 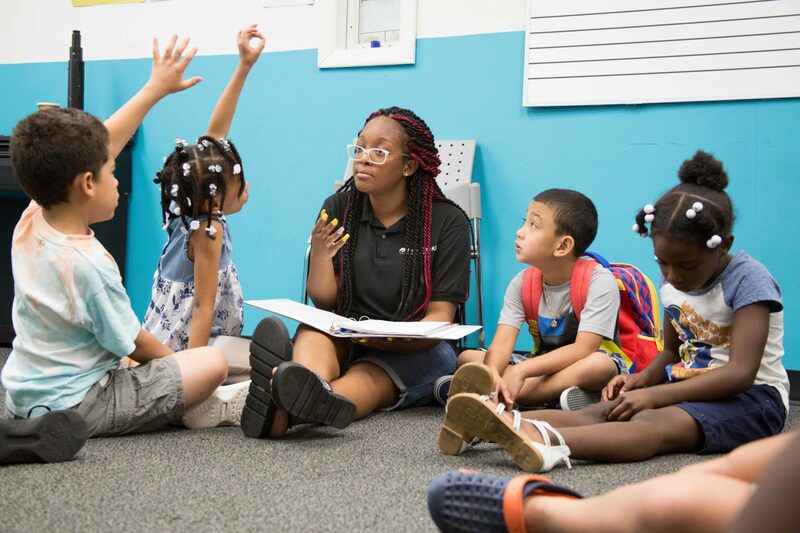 Families for Literacy partner Rising Tide Capital, aims to assist aspiring entrepreneurs through a hands on, interactive 12-week business class.